You probably heard countless times the phrase “eat your broccoli” as a child. Of course, our mothers want to ensure that we get the best nutrition there is during our growing years. 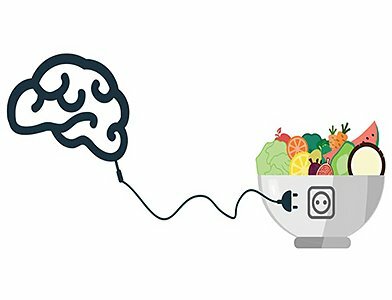 As we know, that eating vegetables are good for our health because it contains valuable vitamins and minerals that keep our body protected from simple viruses to more complicated diseases and eating broccoli is no exception as it likewise gives myriad of health benefits. Broccoli is related to the cabbage family and it’s grown for its edible flower buds and stalk. It is a native of Mediterranean and Asia Minor and it was introduced and cultivated in Europe and America in the 1700s. Fresh broccoli indicates a dark green color, firm stalks and dense bud clusters. It thrives in moderate cool climates and a fast-growing plant. One way to enhance the benefits of broccoli is to eat its sprouts. The three or four-day-old broccoli sprouts are best eaten raw because their nutritional values are heightened and intact at this stage. Eating broccoli sprouts are also the best alternative if you are not a fan of the smell and taste of the mature broccoli. 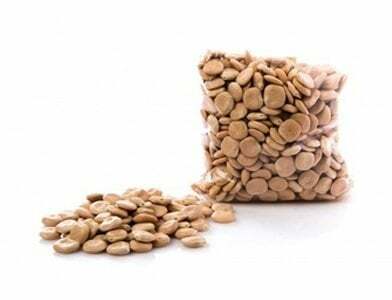 They have a mild taste and a grass-like fibrous texture that gives a great crunch to salads and sandwiches. Nutritionally speaking, broccoli sprouts are more potent to eat as it contains a supercharge phytochemicals called sulforaphane. The powerful sulforaphane that is found in broccoli sprouts is thought to boost our body’s defenses against cancer, heart disease, respiratory problems and it helps in fighting off common infections, combat autoimmune diseases and protect the brain from serious injury. Compared to mature broccoli, it also has 10 to 100 times higher levels of glucoraphanin, the precursor to the isothiocyanate sulforaphane that employs natural disease-fighting power. To get the advantage of this, broccoli sprouts should be eaten raw which is the optimum way of getting its nutrient. When broccoli sprouts were eaten, our body breaks down both sulforaphane and glucoraphanin into isothiocyanate which can regulate epigenetic pathways and shuts down certain genes. The work of the two cancer-fighting compounds like sulforaphane and glucoraphanin found abundantly in broccoli sprouts are remarkable in terms of reducing the risk of breast cancer during pregnancy. Adding broccoli sprouts in the diet of expecting moms could be a factor in cutting down the risk of their unborn child developing breast cancer in later life and all it takes is to eat 4 cups of broccoli sprouts every day. Researchers have subjected mice on diet to examine breast cancer rates at three different stages: prenatally, before puberty and in adults. Mice are genetically engineered to be of higher risks in having breast cancer were fed the human equivalent of 4 cups of broccoli sprouts each day. The study shows that powerful protection is much higher from rodent mothers who ate broccoli sprouts during pregnancy while mice fed before puberty has a smaller chance of getting breast cancer and are protected from the risk for a little longer. Whereas there is no protection or reduced risk of breast cancer is found for those mice that were fed broccoli sprouts as adults. 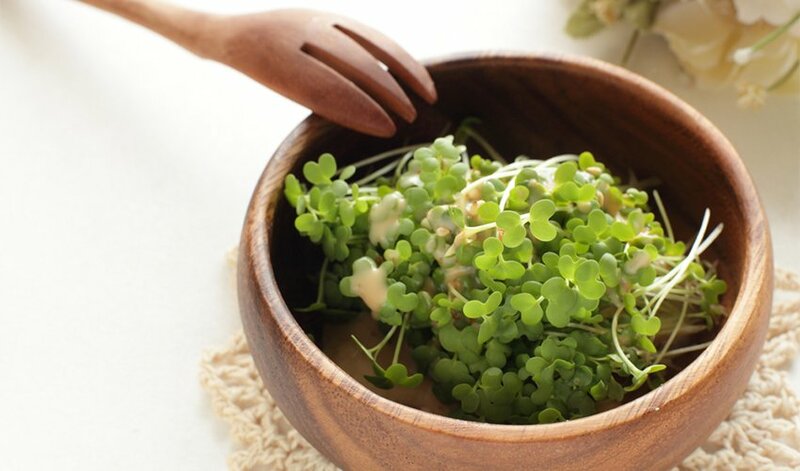 According to Professor Trygve Tollesfsbol, senior author of the study, the results suggest that the prenatal diet of broccoli sprouts may have had an impact on early development by regulating global gene expressions. This finding will definitely be good news for moms to be out there. 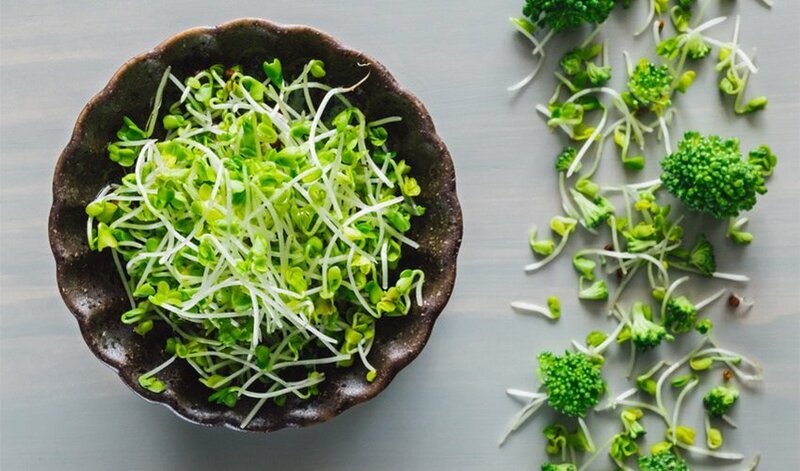 Aside from preventing cancer, here are some other health benefits of broccoli sprouts that you may want to consider on why you should eat them. While there are no stopping people to age, it is possible to support the health and well-being of people as they age. It is evident that the importance of maintaining health in the aging human body is to support its cell to keep their normal activities in which sulforaphane are an important key to reduce the factors that contribute to the decreased quality of life and helps in facilitating the defense of normal cellular functions from outside threats that our body encounters every day. Sulforaphane in broccoli sprouts have the potential to block the carcinogenic-activating enzymes. 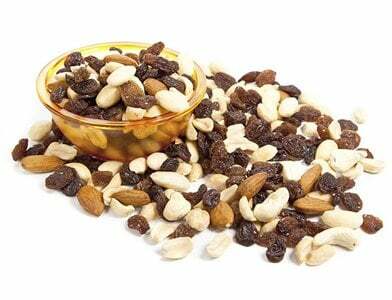 Its strengths not only lie in its potency but also for its bioavailability. Approximately 80% of what is ingested finds its way into the cells compared to many other common supplements. For this reason, sulforaphane is hailed to be a potent and cancer preventive compound. There have been several remarkable studies on the influences of sulforaphane in treating Autism Spectrum Disorder (ASD). The evidence is being gathered all the time on its abilities to protect cells from oxidative stress, inflammation, and DNA damage which are prominent and possible mechanistic characteristic of ASD that gives enormous impact on the quality of life of its sufferer. 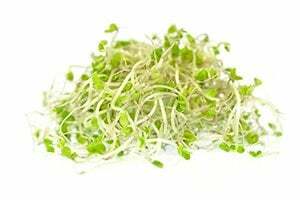 Hopes are on sulforaphane in broccoli sprouts that one day could be regarded to be an important contributor to a natural way and drugless treatment. Sulforaphane regulates the production of protective enzymes that support the blood vessels and immune system in reducing inflammatory and oxidative molecules that lead to cell damage. Some studies have shown that sulforaphane contributes to the reversal of damage in blood vessels by targeting the endothelial dysfunction which can lead to the calcification of smooth muscle lining of blood vessels and formation of arterial plaque in the heart and vessels if not addressed properly. Sulforaphane helps in the optimal function of cells in the gastrointestinal tract. 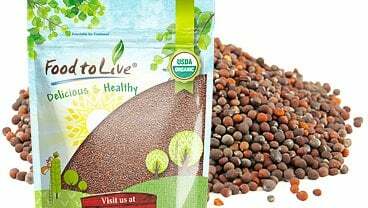 Sulforaphane has been shown to destroy a common stomach infection named Helicobacter Pylori by controlling inflammation in the stomach lining thus preventing the development of severe inflammation and stomach ulcers giving an optimal health to the digestive system. These are the more reasons why you should add broccoli sprouts to your diet. 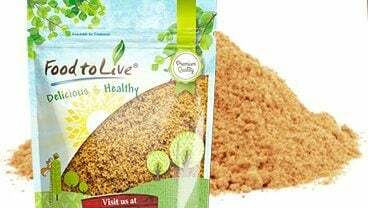 It is not only to savor its good taste but also to take advantage of its health benefits that would lead us to live in an optimal health.